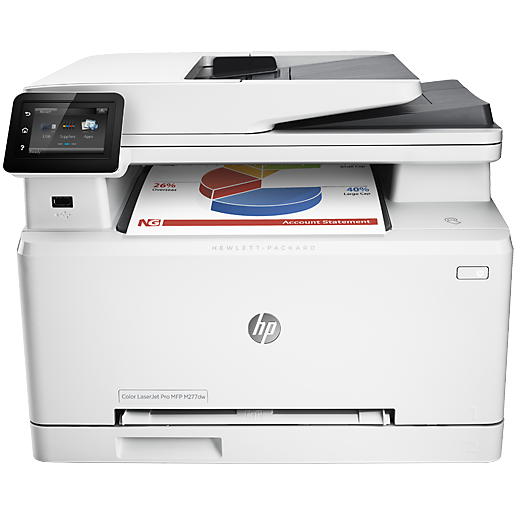 I recently purchased HP Color Laserjet Pro M252dw, which works with the latest eCups. This does network and color duplex printing on OS/2. eSchemes - change the colors and buttons on the desktop.